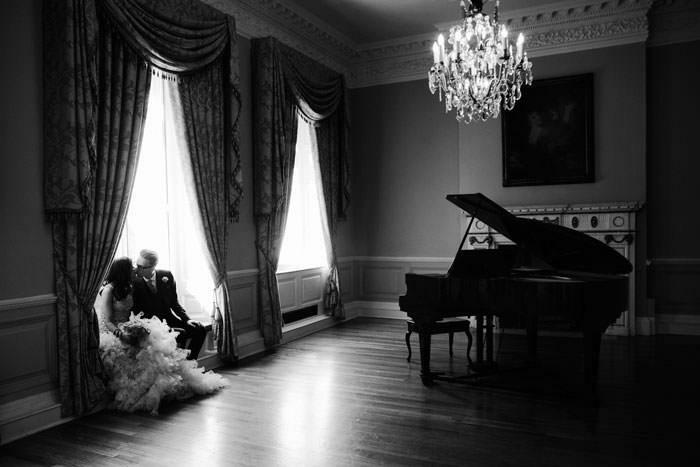 Photo details: This image of Emily & Ian was taken at Hall Place in Berkshire. 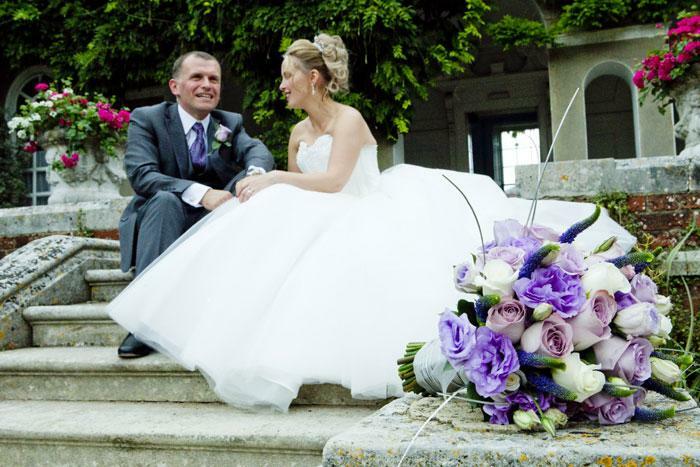 Emily & Ian are camera shy and they wanted discreet images of their wedding day with an artistic feel. I decided to focus on the bouquet of flowers with Emily and Ian being out of focus in the background. Great way to play with depth of field! I wanted to create a natural feel and I told them I was taking pictures of the bouquet and for them to relax and to chat between themselves. The effect is timeless and they both loved this image so much they have included this in their album. About the photographer: I am a fun, creative and artistic wedding photographer specialising in a reportage and contemporary style. I cover in and around London but willing to travel Nationwide and Overseas. 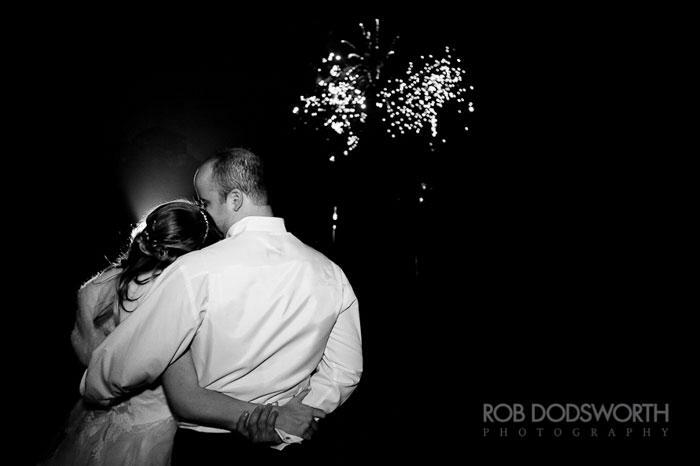 Wedding Photography Hot Shot: Baby, you're a firework! Photo Title: Baby, you're a firework! Photo details: These fireworks were a complete surprise for the Bride and Groom, arranged in secret by the Bride's father at Brocket Hall, Hertfordhsire. There were many shots to be had but this is my favourite, if only for their complete sense of contentment with each other. About the photographer: I'm a Wedding Photographer based in Norfolk, with a mild caffeine addiction and an unhealthy obsession for chocolate fudge cake! Photo details: Wedding of an Indian bride and German groom that took place in central London. The image has been take with available light at 24mm full frame digital. 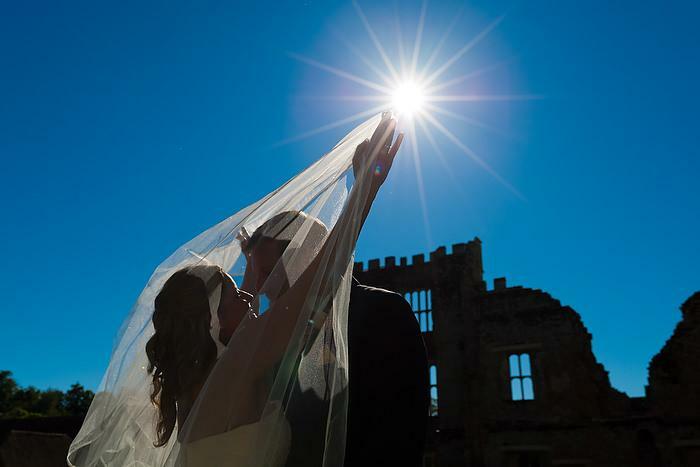 It was shot on a Sigma 24-70 lens F2.8 at 24mm on a Canon 1D Mk3, ISO 200, 1/2500th sec at F6.3. I'm based near Guildford, Surrey, but I shoot weddings all over the UK, and also in Europe and overseas from time to time. I used to work in the Caribbean up until early 2010 but am now back in Blighty, specializing in weddings, portraits and commercial photography.